Several issues have been brought to our attention and we are asking the help of the general public and park users. Please do not let your dog enter the children’s play areas. 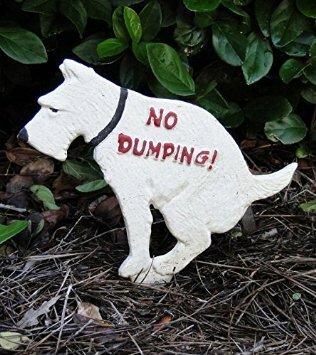 Dogs are relieving themselves where children are playing. Owners are not picking up after their dogs. This is a very unhealthy situation. All dogs must be on leashes at all times in the park. This is a city ordinance. We are asking parents to call the police if you are experiencing violations or abuse of the children’s play areas. Also, our group, with generous volunteers, spent many hours cleaning the park last Saturday as part of Philly Spring Cleanup. The condition of the park today is terrible due to the trash that was left over the weekend. Please use the many trash cans in the park to dispose of your trash. Please help us to keep this park a place that you want to enjoy. The Friends of Marconi Plaza is a support group for the lovely city park we have in our midst. We strive to keep it clean and user friendly.